The Charity was the brainchild of Richard Kenyon. His idea was to provide a centre and facilities where anyone with a disability or who was socially disadvantaged could experience and participate in water-based activities on a day or residential basis. 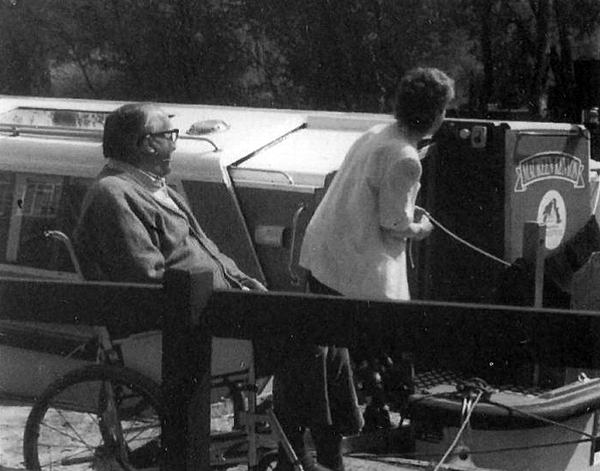 His mother Nancy and father Oldfield had supported the setting up of a Trust so that his ideas could come to fruition and accordingly the bungalow in Neatishead, known as “Roanoke”, was purchased to provide a base for the organisation. A Trust Deed was written and the Charity was formally registered in 1984. The NOT became a company limited by guarantee with charitable status in 1998. At this time Robin Slatter was appointed as Warden, later to be called Centre Manager. In the early days, Richard ran NOT with a few keen volunteers. 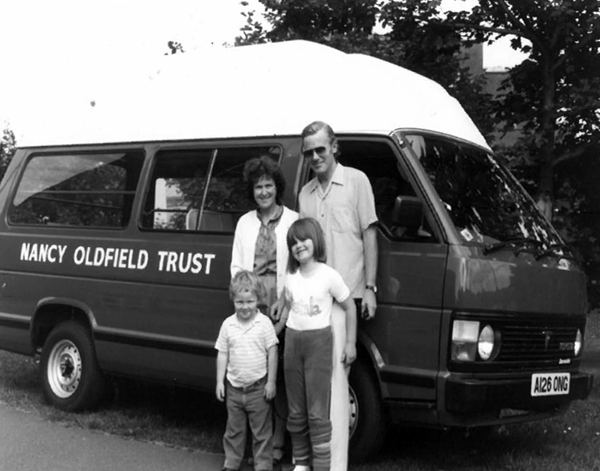 By 1987 NOT activities had grown considerably and Ted Fenn, Roger Daniel, Anita Vinall and Eric Barrett joined the team. Ted and Eric worked on a seasonal basis until 1991, when Eric left, and Terry Read joined. With a continuing increase in the number of visitors the Trustees found it necessary to employ all staff on a permanent basis working full time. Nevertheless, the need for keen volunteers remained. 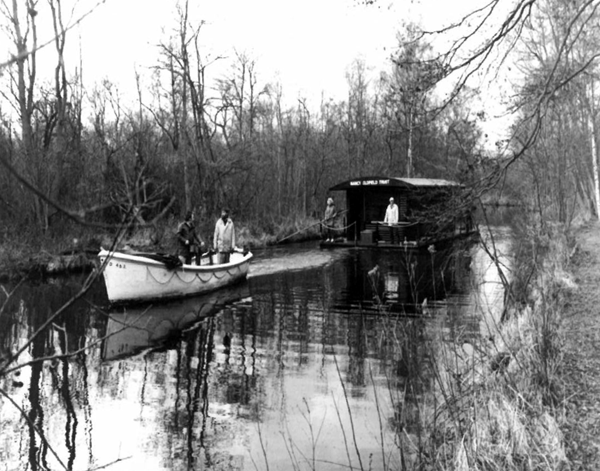 In 1987 the motor cruiser Nancy Bee joined the fleet of sailing craft and canoes to be used as a floating base on Barton Broad. She subsequently became so popular in her own right that in 1991 a converted houseboat was purchased to replace her as the floating base. The demands on Nancy Bee continued to grow to such an extent that a second motor cruiser, Maureen Kenyon, joined the fleet in 1996. An electrically powered cabin cruiser, White Admiral, was built to the Trust’s specifications in 2004. The original Nancy Bee was replaced with a brand new Haines 36 cruiser in 2010. As well as motor cruising, sailing and canoeing the Trust’s activities included bird watching, fishing and environmental studies. An extension to the bungalow was undertaken and opened on 21st May 1999 by the then Chairman, Major General David Lloyd Owen: this made a huge difference to the size of the bungalow and enabled parties of up to 10 residential visitors to be accommodated. In 2000 it became apparent that Richard’s failing health made it difficult for him to direct and manage the organisation on his own, so an Executive Committee was formed. This met more frequently than the Board of Directors and provided guidance and support for the Centre Manager, as well as establishing a future strategy for the Trust. Richard Kenyon died in 2003. Today the Centre Manager, Stephen Bradnock, is supported by three senior Instructors, Colin Savidge, Mark Elson and Charles Hare-Winton and a network of around 75 volunteers, some of whom are sailing instructors and others drive the three motor cruisers, which go out every day of the year. Volunteers also support the office functions alongside our administrators Caryl and Kellie, and our finance officer Karen. Since 2016 we have been running a project called Changing Tack, which aims to encourage and enable particularly vulnerable people to enjoy the activities we offer. This is run by Annie, a part-time project facilitator. 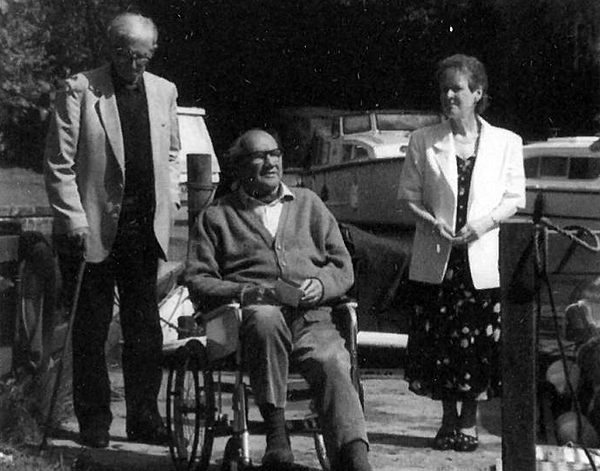 In 2014, a generous donation from Norwich Mencap and a legacy from Neatishead resident Edwin Barton enabled the Trust to update and improve the facilities in the residential bungalow and to pave the driveway from the gate to the slipway making the grounds fully accessible. A new reception area and classroom as built by converting the garage which, due to the construction of the new boat workshop in 2012, was no longer needed for boat maintenance. Through 2017 and 2018 we have continued to update and improve our facilities and equipment to make a visit to the Trust as memorable and comfortable as possible. Making adventure possible - sailing, canoeing and motor cruising on the Norfolk Broads for disabled and disadvantaged people. Sign up to our newsletter to receive updates on upcoming news and events.